Starts 9th of each month and ends 21 days later. 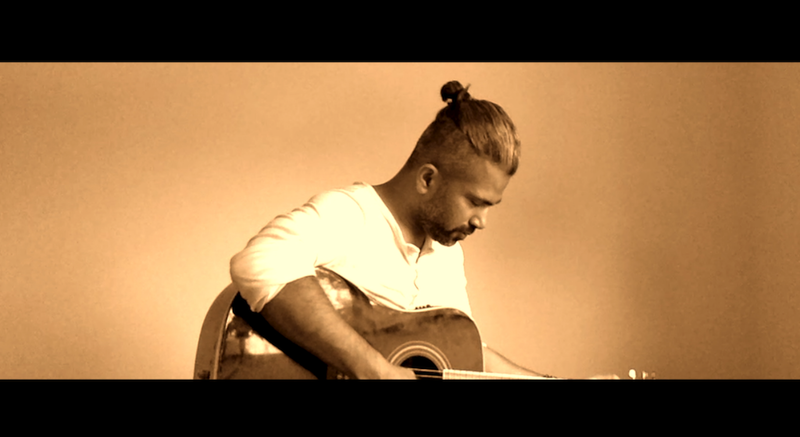 Conducted by Abhi DhiYogi : Founder and Curator. 9 Dhi ideas will be sent to your email inbox when you subscribe here. Yoga For Kids and Adults in order to build one’s intellect. and find solutions for any challenge. Most Important: Select to accept DhiYoga Push notifications which will be periodic guides and prompts. We all grow (physically) upto 18 or so but our intellect grows with our experiences up to the last breath. So how does one keep developing the intellect? Dhi Yoga is the resonance of one’s intellect with ideas that enable Balance, Opening up and Learning from each experience. Start by clicking Dhi Yoga and then going through the 3 steps of Balance, Open and Learn. In addition you may listen and follow the breathing exercise as well to practice Dhi Yoga. Please consult your doctor for approval prior to starting any yoga or meditation practices. A DhiYogi will start to self realize within 21 days how the practice has been enabling a balanced lifestyle, a opened up personality and innovative thought process within one self. Based on yoga practices from 2000 – 3000 year old scriptures plus 18+ years of personal discovery, DhiYoga was created by Abhi DhiYogi to enable kids and adults build on their intellect in order to grow good ideas. There are no side effects as long as the breathing and physical movements are done within one’s comfort zone. The practice may be stopped and started anytime. Please consult your doctor prior to starting Dhi Yoga. Please consult your doctor prior to starting Dhi Yoga.